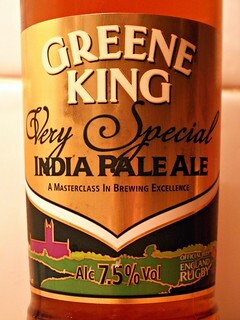 Greene King, the brewer from Bury St Edmunds, Suffolk, England, seems to me to make quite a few India Pale Ale's and most are very good. 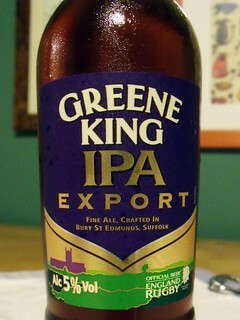 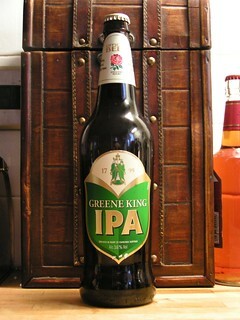 So I will have a look at the Greene King IPA beers that I have tried. 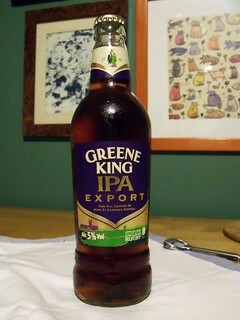 I will do them in order of strength with the weakest first. 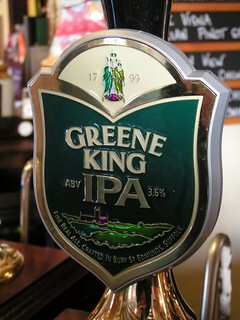 3.6% amber in colour with a thin head, hop aroma, a nice light hop taste and very easy to drink. 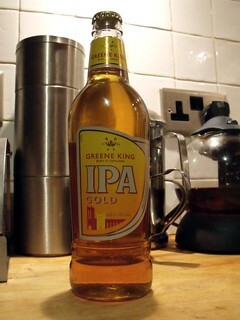 4.0% gold colour with a thin head, it was very much like one of the Badgers beers. 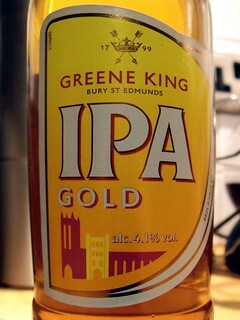 4.1% gold in colour with a thin head, citrus hop aroma, smooth and mild citrus hop taste. 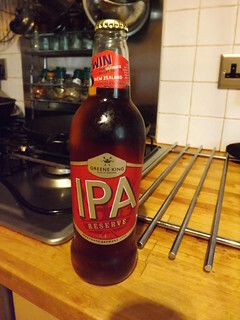 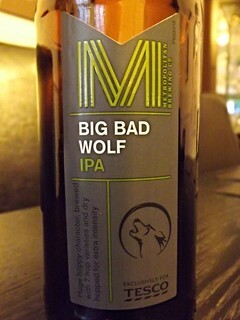 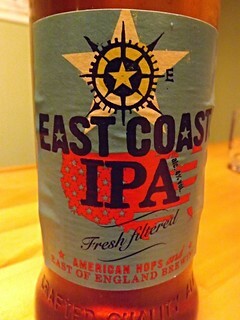 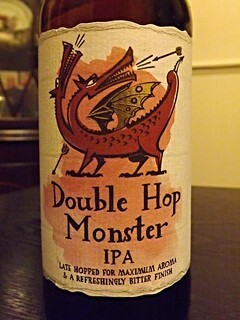 5.0% amber in colour but darker than your usual IPA, light hop aroma and it had a hint of toffee in the taste, nice. 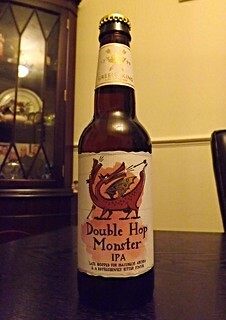 5.4% deep amber in colour with a thin head, bit of a hoppy aroma and a nice bitter hop taste. 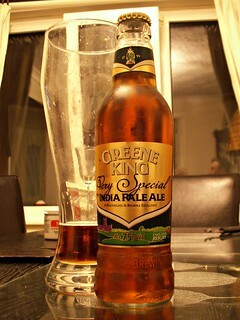 7.5% amber in colour with a thin head, hoppy aroma, strong hop and alcohol taste but not too bad. 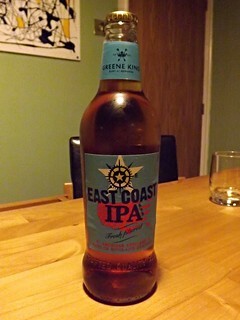 There is also this one from Tesco that I have had. 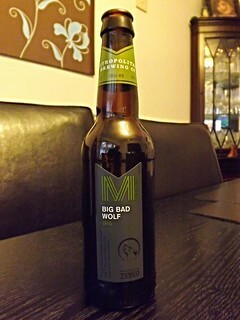 6,0% deep gold in colour with a nice head, citrus hop aroma, dry with some caramel and hops.